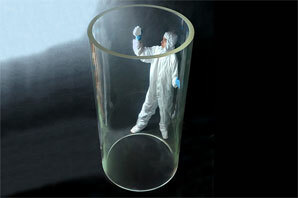 in pressure rated acrylic windows and products for the medical, pharmaceutical and marine industries. we export products to customer locations throughout the world. Our products have been used in the harshest conditions and in a wide range of applications. 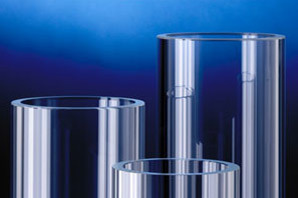 Acrylic engineering to the finest tolerances possible and certified to exacting quality standards. If it's cast acrylic, it has to be Blanson! Blanson acrylic products are used in a range of material applications that are challenging in terms of pressure rating, visual clarity and biocompatibility. We have hosted successful inspection and certification visits from American Bureau of Shipping (ABS), Germanischer Lloyd (GL), Det Norske Veritas (DNV) & the US Naval Sea Command.